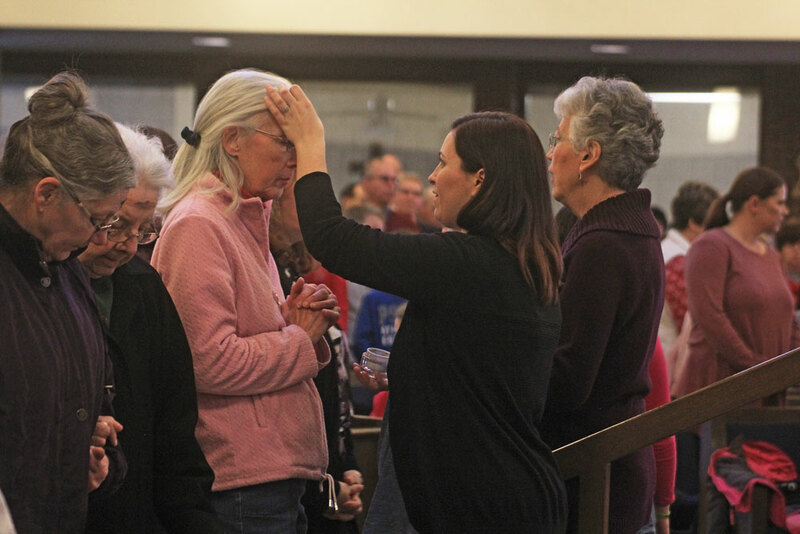 Worshipers receive ash crosses on their foreheads during a community Mass Wednesday morning. As Ash Wednesday and Valentine’s Day coincided this year, church leaders reminded parishioners that Lent recognizes a unique example of love — Christ’s sacrifice on the cross. 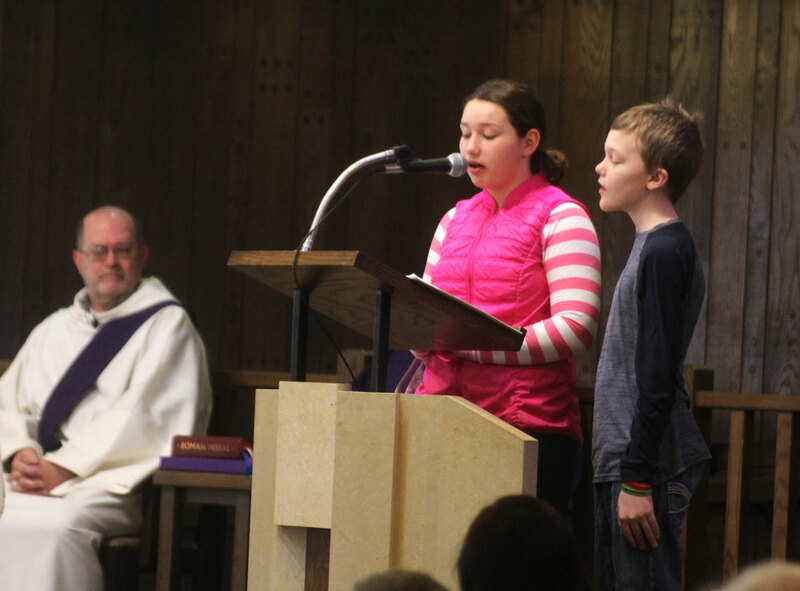 Immaculate Conception Elementary School students led music and prayers during a community Mass at Immaculate Conception Catholic Church on Wednesday morning, marking the beginning of the Christian season of Lent, 40 days leading up to Easter. 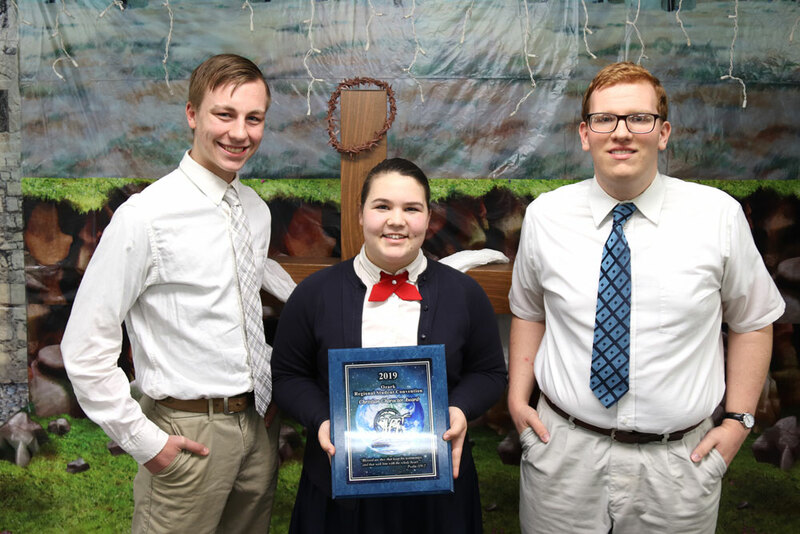 As part of the season, IC students wrote “Lenten Commitments” on small sandals to be presented in front of the church’s parish cross. Community members were also encouraged to write their own commitments on the sandals. Nationally, multiple churches encouraged parishioners to observe Valentine’s Day on Fat Tuesday to reserve Feb. 14 as a religious holiday. Catholics in particular could then participate in the traditional Ash Wednesday observance of fasting and abstaining from meat.